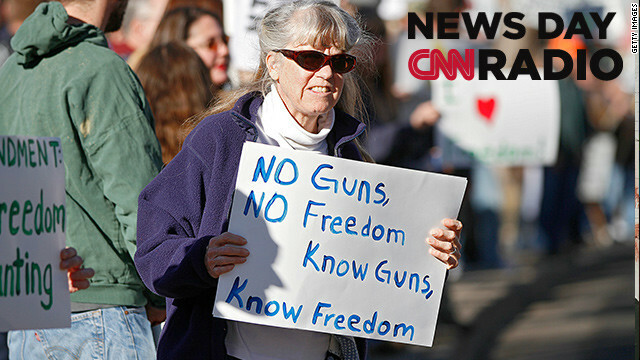 "The gun issue will be prominent in a lot of states. Whether there will be action taken on it is another question." "We're seeing the longest-pitched battles between the PKK and the army, we're seeing a wide-spread campaign of kidnapping, suicide bombings, terrorist attacks by the PKK."